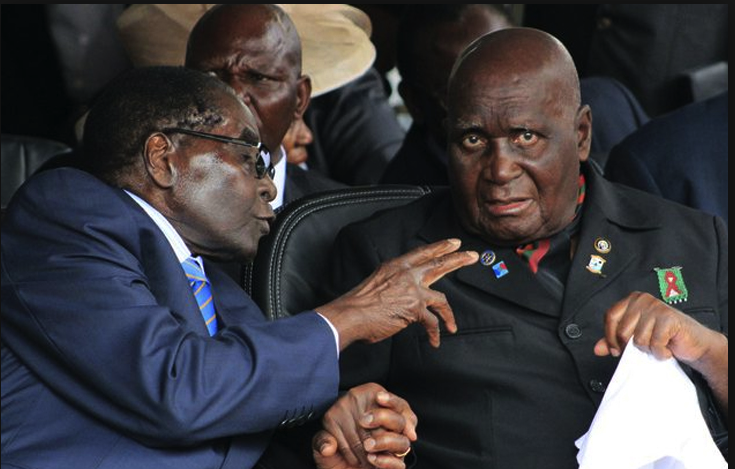 Five former African presidents will visit Zambia’s first President Kenneth Kaunda in late April to celebrate his 95th birthday, one of the leaders said on Tuesday. Former Mozambican President Joachim Chisano said the leaders will visit Kaunda, whose birthday falls on April 28, under the auspices of the African Forum, an informal network of former African leaders and other African leaders designed to support the broad-based objectives of the African Union (AU). Chisano, current chair of the African Forum, disclosed the information when he paid a courtesy call to Zambia’s High Commissioner to South Africa Emmanuel Mwamba, said a statement. He said other members of the delegation are former Malawian President Bakili Muluzi, former Tanzanian President Ali Hassan Mwinyi, former Botswana President Festus Mogae and former Namibian President Hifikepunye Pohamba. For his part, the Zambian envoy described the visit by the former presidents as historic and a symbolic recognition of Kaunda’s contribution to the liberation of the southern African region. Zambia is honored to have former African leaders visit the country to celebrate Kaunda’s birthday, he said, adding that as the only living liberation legend for Africa’s liberation, the former president has a rich experience to share. Kaunda, born in 1924, led Zambia’s independence struggle and served as the first president of the country from 1964 to 1991.